Investment Resources Corporation (IRC) is an experienced developer of high end, market rate apartments as well as affordable (LIHTC & Section 8) multi-family and senior housing. Investment Resources Corporation (IRC) has developed, acquired and asset manages numerous hotels throughout the United States. 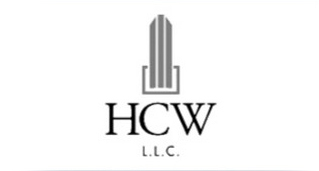 IRC is an affiliate of HCW, LLC which developed, owns and operates the ICSC award winning Branson Landing Development in Branson, MO. IRC has also acquired a number of retail, office and industrial properties throughout the United States. Founded in 1975, Investment Resources Corporation is a real estate development, investment and holding company specializing in multi-family market rate and affordable housing. Most developments have utilized government incentives such as federal and state low-income housing tax credits, federal and state historic tax credits, accelerated federal depreciation, Federal Home Loan Bank Affordable Housing Program funds, CDBG funds, HOME funds, taxable and tax exempt bonds, local real estate tax incentives, HUD rent assistance and HUD insured loans. Our portfolio currently contains 4000+ units of multi-family housing, several hotels and office/industrial assets. IRC is dedicated to providing high end market rate multi-family properties as well as quality affordable multi-family and senior housing solutions to meet the needs of the communities in which we work. With 4 decades of experience, our team has a unique combination of knowledge and experience in the multi-family and hospitality industries. 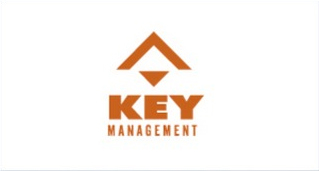 Please browse our website to learn more about our company. IRC is dedicated to providing high quality, low cost housing solutions to meet the needs of the communities in which we work. Investment Resource Corporation specailizes in apartments, low-incom and multi-family housing, as well as commercial and hotel real estate development. Ask us about our holding and investment opportunities.